Posted on April 27, 2015 Posted in Cakes	. To get some ideas on recipes recently I started looking closer at the more popular and my favourite lollies (candy) that I grew up on. One of the lollies that caught my eye was the sweet raspberry flavour of the old Red Skin bar. 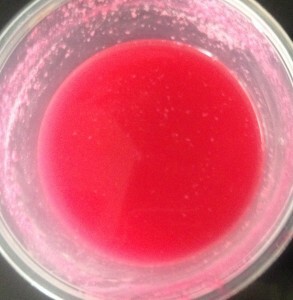 Similar to the raspberry twist, (red licorice) but much stronger in flavour. 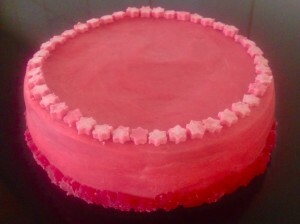 I have made a Musk Stick Cake before which turned out amazing so I decided to make a Red Skin Candy Cake. Unlike the Must Stick Cake I made I would not be able to blitz the lollies in a food processor, therefore, for this recipe I placed the Red Skins in water to dissolved (inspired by the old Red Skin dissolving in vodka concept). 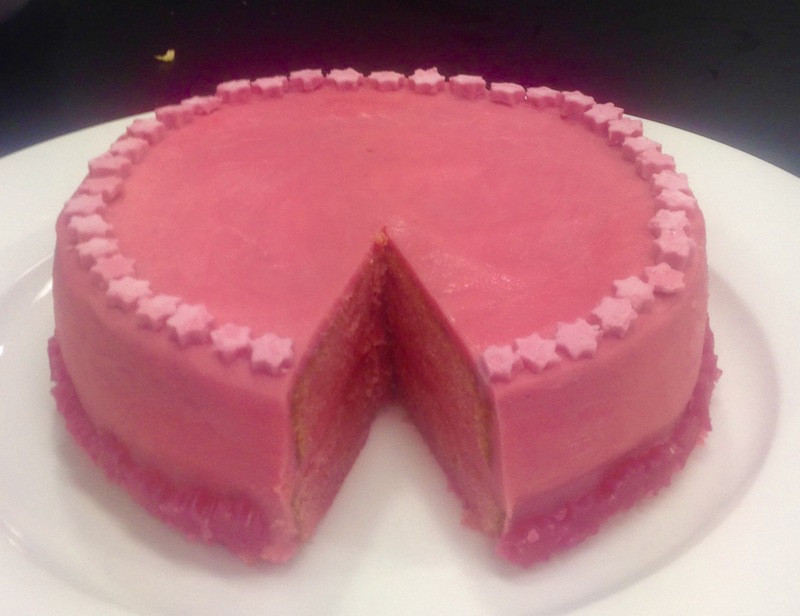 As I needed a plain cake base of this recipe I used my white chocolate cake recipe which uses water instead of milk (perfect for dissolving the red skins). My white chocolate cake recipe is super amazing, where so the Red Skins just takes it to the next level! 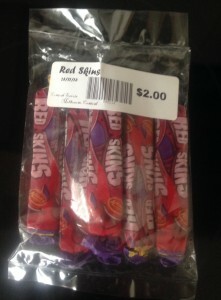 Place the water in a bowl with the red skins. 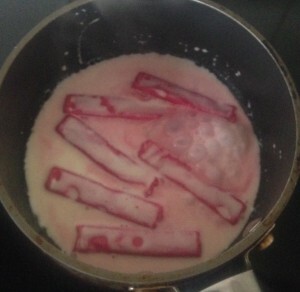 Set aside until the red skins have dissolved in the water. Preheat the oven to 180c degrees and line a 23cm cake tin with baking paper. 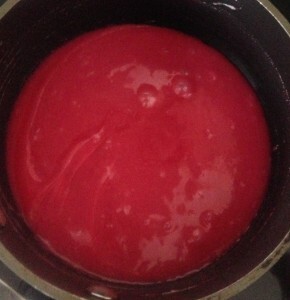 Place the butter, chocolate, sugar and red skin water in a saucepan on a medium heat until the mix is smooth and glossy. 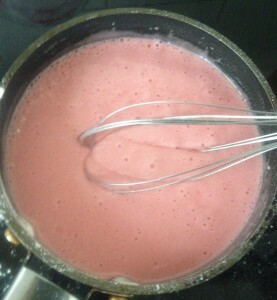 Add the flour and whisk with a hand whisk until the mixture thickens. 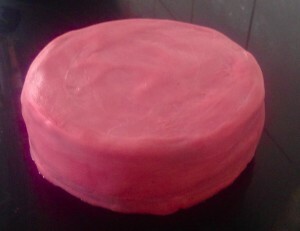 Pour the mix into the cake tin and bake in the oven for 50 minutes or until a skew inserted into the middle of the cake comes out clean. 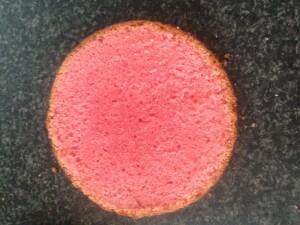 Place the cake onto a cooling tray until cold. 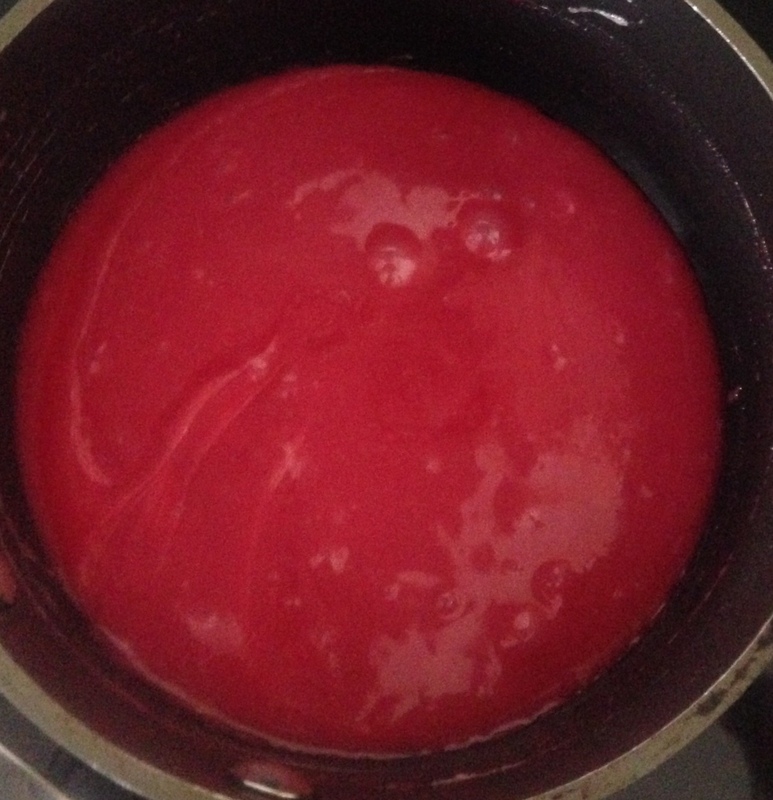 To make the ganache place the red skins and cream into a saucepan on a medium heat and stir until the red skins have melted and the mix is smooth. Place the white chocolate in and remove the saucepan off the heat. Stir until the white chocolate has melted and the mix is glossy and smooth. Place the mix in the fridge to harden to a spreadable consistency. Spread half the ganache over one layer of cake. 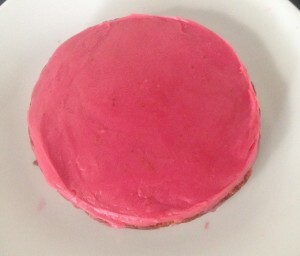 Top with the second and spread remaining ganache over the top and the sides of the cake. Tags: candy, lolly, Red Skin Cake, Red Skin Candy Cake, redskin	.